With a history dating back to 1897 and a far-reaching reputation, the Fremantle Markets are among the most famous of their kind in Western Australia, and the lively weekend markets are equally popular with locals and tourists. Housed in a striking Victorian market hall, restored in the 1970s, the legendary markets feature more than 150 stalls split between two sections – The Yard and The Hall. Visiting the Fremantle Markets is an experience in itself, with huge crowds turning out each weekend, and an array of street entertainers, artists and musicians providing entertainment. This is the place to buy fresh farmer’s produce, organic delicacies and artisan foods, or feast on tasty street food. It’s not just food on sale either – the eclectic stalls include clothing and accessories by local and upcoming designers; unique art and handicrafts; great value cosmetics and toiletries; and a myriad of souvenirs. 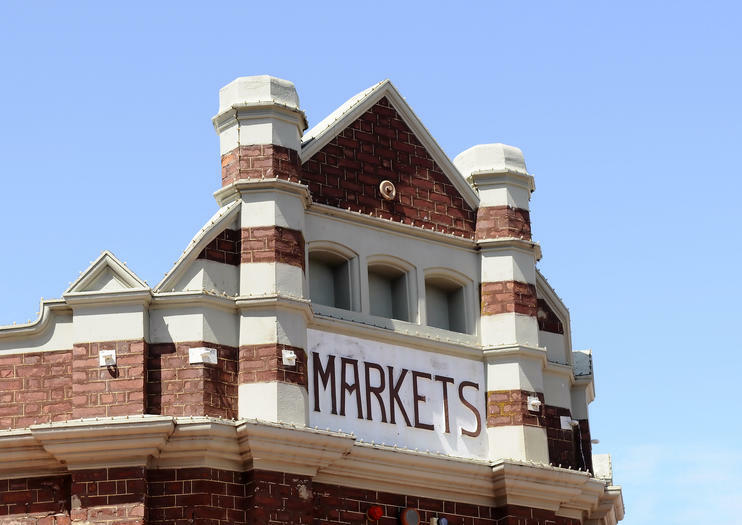 The Fremantle Markets are located on South Terrace in central Fremantle and are open Friday from 8am to 8pm, and Saturday and Sunday from 8am to 6pm. Hours: Fri: 8am-8pm, Sat-Sun: 8am-6pm. Leave your guidebooks in your hotel room and get to know Fremantle, past and present, from the perspective of a knowledgeable local. On this compact bus tour, drive around historic sites like the Town Hall, St Patrick’s Cathedral and the UNESCO World Heritage-listed Fremantle Prison. Get acquainted with local hotspots like the Cappuccino Strip and Bathers Beach, and stop at Monument Hill for some beautiful panoramic photos of the city and the sea.